I understand that reasonable precautions will be taken to safeguard the health and well-being of the participants in this Vacation Bible School (VBS) and that I will be notified as soon as possible in the event of an emergency. In the event of sickness or an accident, I authorize and consent Word In Action Christian Center staff, or volunteers associated with the VBS program to obtain medical care from a licensed physician, hospital or medical clinic for my child, in the event that myself or other legal guardian(s) cannot be reached. I hereby to release and forever discharge Word In Action Christian Center, its staff, teachers and volunteers from all manners of actions and or claims, which I or the above named child may have for any reason, arising during my child's participation in the VBS. 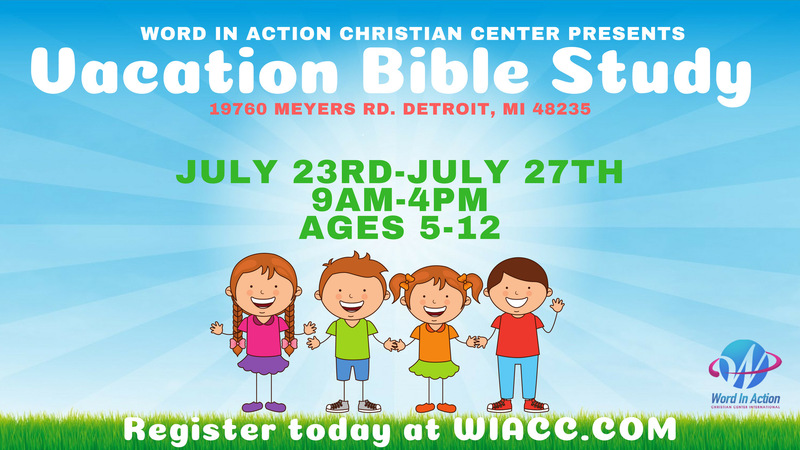 Unless other written instruction is submitted, I also consent to allowing my child's images to be recorded, either by photograph or video, and used during the VBS week, or for future advertisement of Word In Action programs.